In August 2016 Toyota transitioned away from its Scion brand. 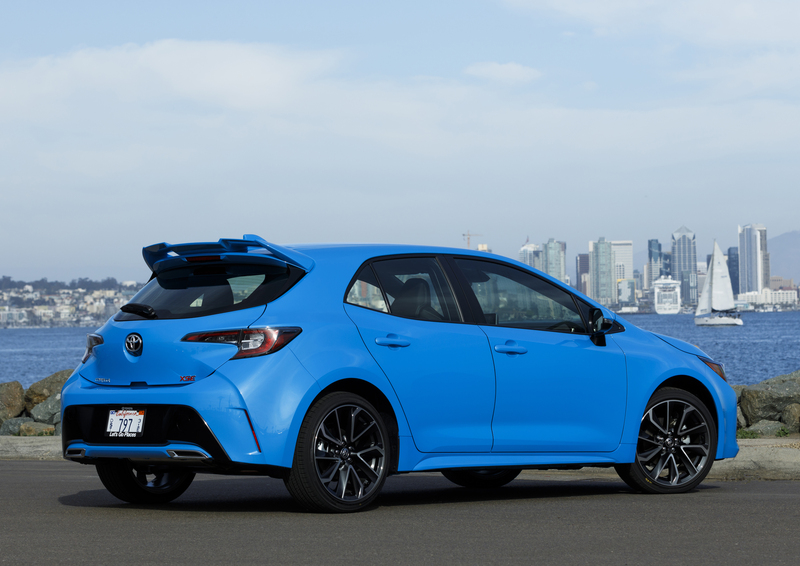 While three Scion models were rebadged as Toyotas, the tC was discontinued. One reason could be that the last generation tC saw an overall sales decrease of 27% from 2011 to 2015. The tC received a lot of flak on the internet as well, for being a “fake” sports car; a sheep in wolf’s clothing. Let’s take a look at one of the last examples built. 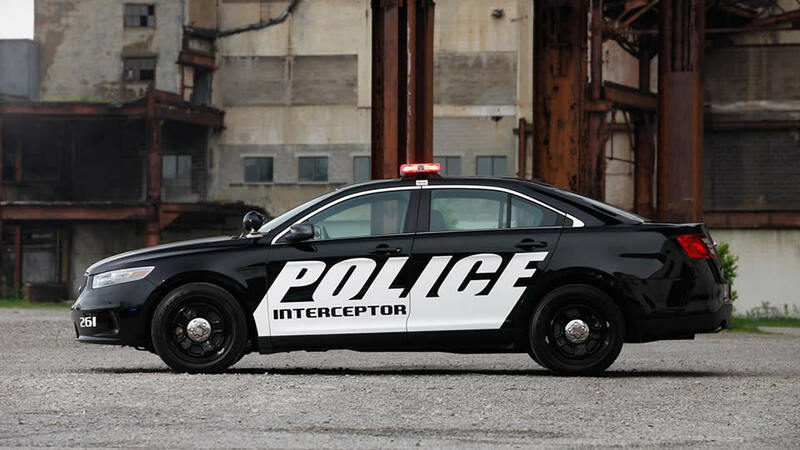 The tC looks like a stretched out Infiniti G35, and that’s not a bad thing. While the front is curvilinear the rear is squared off. The stock tires, Yokohama AVIDs, are low profile and quite sticky. They’re a pleasant surprise from a car at such a low price point. The interior of the tC is highly functional. All controls are precisely where you would expect them to be. The stock car comes loaded with options including an easy to use, powerful Pioneer touchscreen head unit with 8 speakers. There are three speakers in each door alone. The tC also comes with a unique dual roof with two pieces of glass. 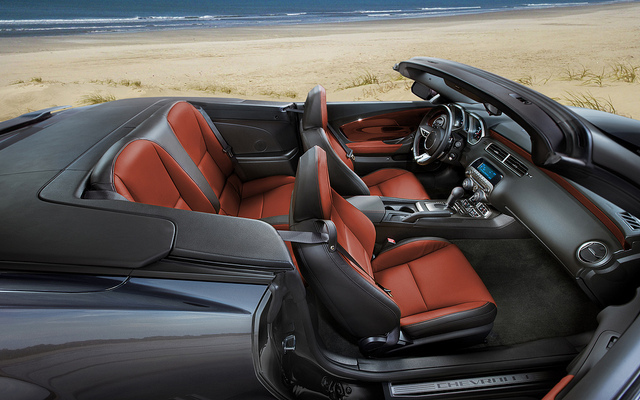 One piece is the sunroof itself, and there’s another piece above the rear passenger cabin. That way your passengers can look up into the sky and stars. 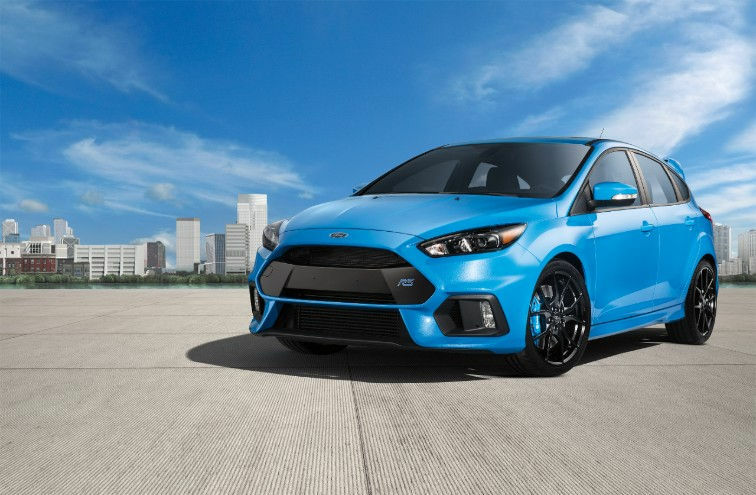 Front-wheel drive cars’ handling has come a long way (think Focus ST). The tC hugs curves well with those Yokohama AVIDs, without the tires even letting out a squeak. 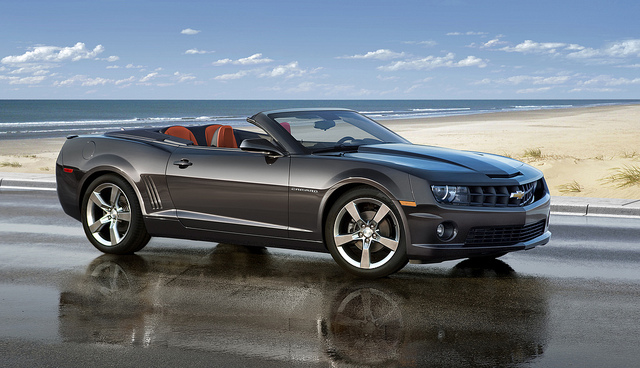 The car itself sits low and the 6 speed manual transmission is incredibly easy to use. The car pulls nicely in 3rd and 4th. 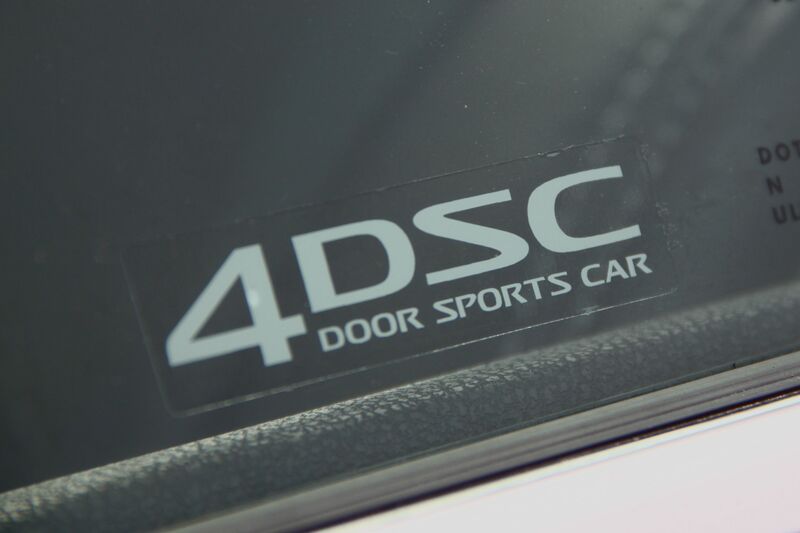 While the tC is not a proper sports car, after all it’s not rear wheel drive, it is sporty. 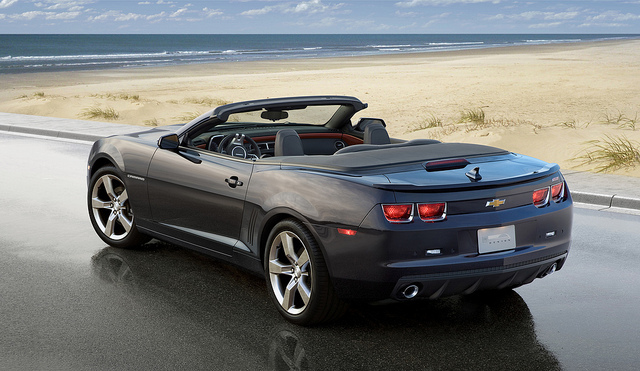 The ride is somewhat harsh like a sports car, and once you get going on the highway, you can hear the exhaust note. These elements add up to a sporty experience. 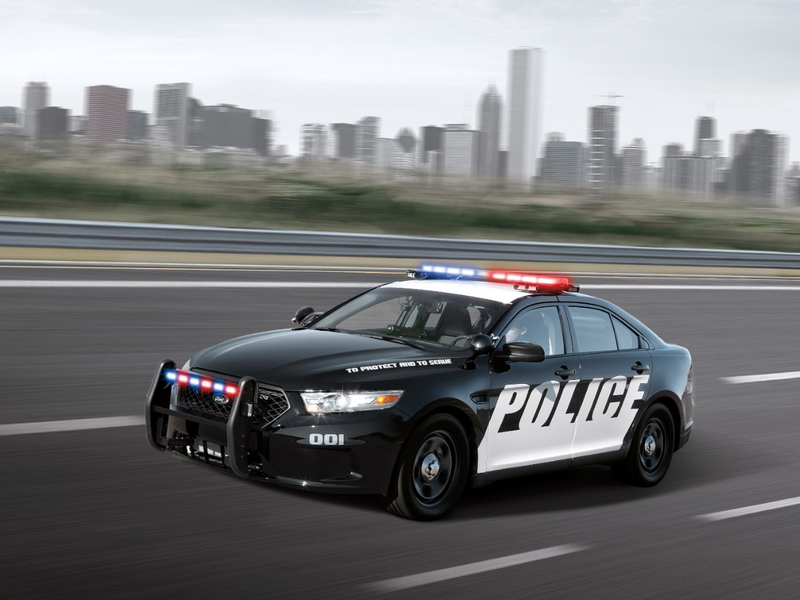 It’s a shame that Toyota decided not to add the tC to its family of vehicles. However, many low-mileage examples are available in the used market, including the rare tC Release Series, pictured above, that includes TRD exhaust and lowering springs. In a world of autonomous and connected vehicle talk, a raw, simple, manually-driven car like the tC will surely be missed. We as Americans have been told to “Go Green,” but exactly when should you buy a green vehicle over a traditional gas-powered one? I will show you. Let’s take a look at two gas powered vehicles and their green competitors at a price point of $10K. A used 2011 Toyota Corolla Gas has the same price point as the 2011 Toyota Prius Hybrid, but there is a difference. The Prius costs less to fuel and insure, for a total savings of $543 per year. If you keep the Prius for two years you will save $1000 over the Corolla. In the case of an electric car, the story improves. The 2012 Honda Fit Gas and Nissan Leaf Electric have virtually the same price point, but plugging in the Leaf vs fueling the Fit costs less, as does maintenance. You will save $941 per year by purchasing the Leaf over the Fit. Keep the Leaf for two years and you will save $1,800. How do we define “sports car?” How about a rear wheel drive coupe with a naturally aspirated 330 horsepower V6, and incredibly precise steering? When you step into the Z, you’ll see the driver-centric interior. Some of the gauges, like oil temperature, are aimed directly at the driver, like in the MKIV Supra. Both the tach and speedo move with the steering wheel when it’s adjusted. You’ll need to keep your eyes on that speedo because the Z hits 60 in 5.1 seconds. 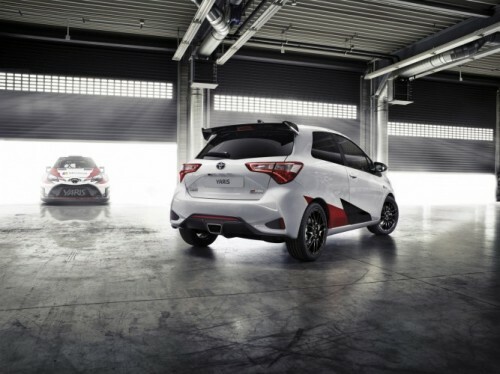 You’ll hear noise from the engine, tires, and exhaust, and it’s absolutely brilliant. The Z has the most precise steering I’ve ever experienced. 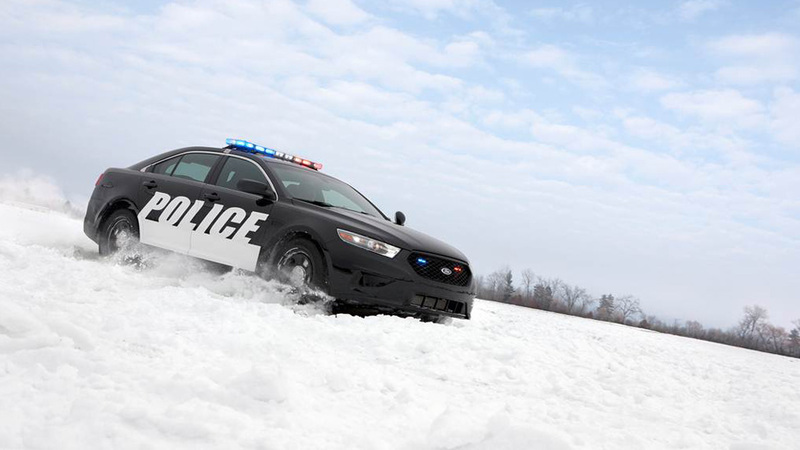 It’s heavy, on center, and you know exactly what the front tires are doing at all times. Entering and exiting the highway in the Z is downright exhilarating. I’ll never forget my time behind the wheel of the Z. It’s a visceral, driver-focused experience that stimulates the senses. I went to college in New York City. Occasionally I would travel home. This meant the opportunity to drive the family car, a 3rd generation Nissan Maxima. During one particular visit, I took the most important drive of my life. I got a call from the local hospital. My grandmother fell and was in an ambulance en route to the ER. I grabbed the key to the Maxima and ran out the door. I peeled out of the driveway and raced to see her. I took backroads and shortcuts, redlining every gear change and accelerating briskly on straightaways. I arrived at the hospital at the same time as the ambulance. While this surprised me, my focus was on my grandmother. I threw the car into a parking space and ran to the ambulance. My grandmother was being taken out on a stretcher. She was conscious and immediately grabbed my hand. She did not let go of me as she was wheeled into the hospital. 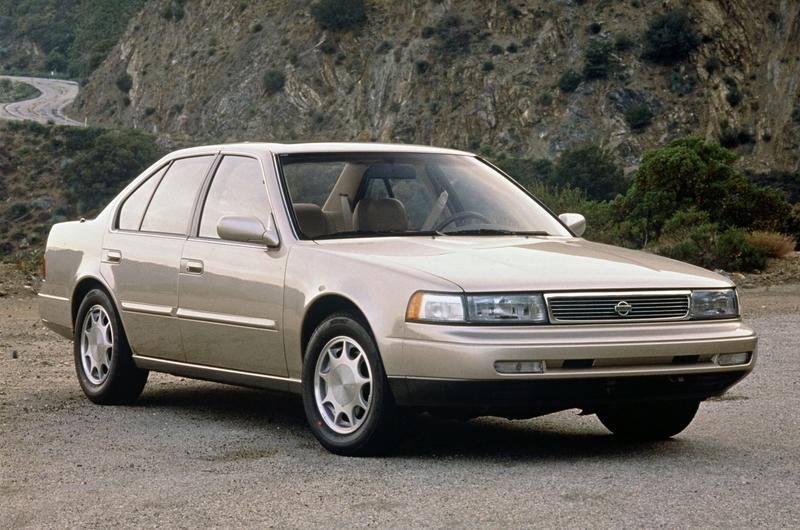 When the 3rd generation Maxima was released, Nissan branded it a “4-Door Sports Car.” I don’t think it was a sports car but I would definitely replace the S with “Solid.” It got me exactly where I needed to be. Should New Yorkers Consider The Elio? 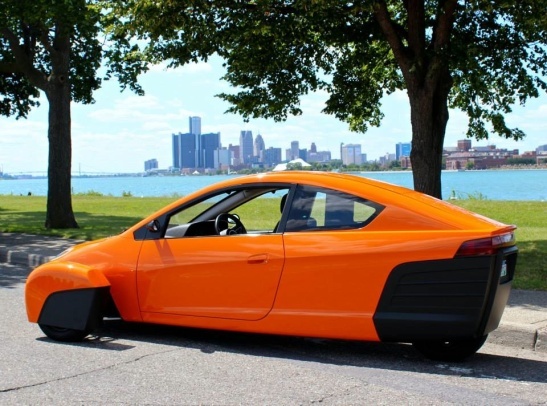 Elio Motors recently announced that the Elio, their $6800 3-wheeled 84 mpg autocycle, could be available for purchase as soon as first half 2016. The Elio is being marketed as a “second vehicle” for U.S. consumers, but many New Yorkers don’t own a first vehicle. Will the Elio work for our wallets? I’ll compare buying an Elio to other options for driving out of town. The cheapest lease in Manhattan is the Fiat 500. It’s $2000 down, $99 per month over 2 years. Over 4 years, you’d pay $8750 to lease the Fiat which you would have to say “ciao” to at the end of the lease, vs. $6800 to own the Elio. The advantage goes to the Elio. Let’s say you get 2 weeks of vacation per year and during that time you rent an economy car. The car rents for $600 per week in New York City. If you rent 2 weeks per year over 5 years, you’d pay $6000 to drive 10 weeks total. 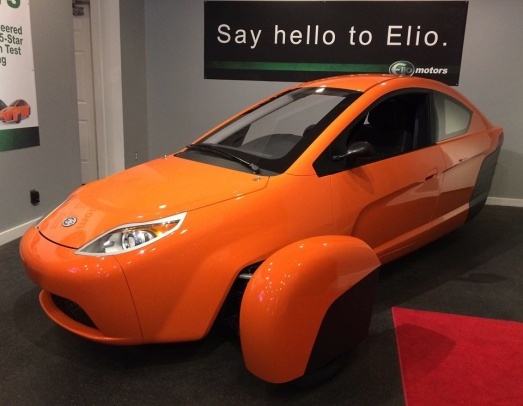 Of course if you own an Elio you would have access to drive 365 days a year. Advantage Elio. Let’s say you don’t take long road-trips and you’re more of the daily getaway type. Taking out a Zipcar for 14 day trips per year (at $109 per day), over 5 years, costs $7630. 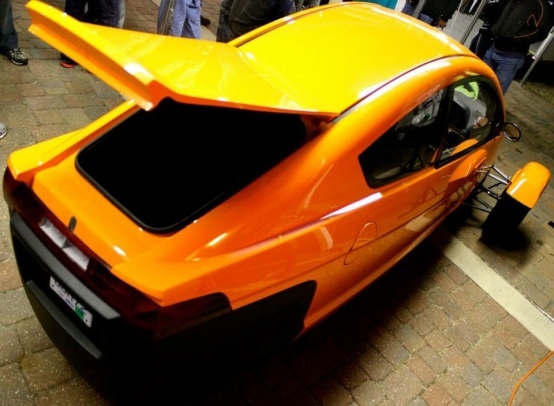 It would be advantageous to purchase the Elio. Every New Yorker likes a bargain. If you’ve ever gone to Century 21 to buy a suit, or traveled to Newark just to rent an economical car, the Elio could be for you. It will be available for purchase in time for summer 2016. Will it be accepted in the Hamptons? Only time will tell. One thing is for sure: I’ll see you in Bridgehampton in a 4-wheeled (or possibly 3-wheeled) vehicle . . . I picked up the SS from a Midtown car rental location. My destination was Philadelphia. When driving through traffic-heavy Manhattan, isolated with the windows and top up, it was hard to tell the difference between the SS and the V6. After passing through the Holland Tunnel, I went to the first rest stop in New Jersey, where I safely dropped the top. I then gunned the Camaro onto the highway and headed straight to the left lane, where I remained. For the first time in my life, I understood why people take fast cars to the track. The Camaro ate up pavement like no other car I have ever experienced. It literally needed more road. Cars in the distance were merely obstacles for the SS to pass. I got to Philly in record time. After meeting my friend out in Philly, I followed her to her apartment, and that’s when the Camaro truly came to life in an urban setting. It was late and there wasn’t much traffic. My friend is a fast driver and she knows the streets of Philly well. I do not. I wanted to keep up with her so I threw the car into manual mode and used the paddles. Every light she stopped at, or passed through, I needed to be right there with her. Downshifting in the Camaro let out the most joyous exhaust burble. It’s literally addictive. Slam on the gas in manual mode, flick the right paddle, and you are thrown back into the seat. The next day I took the long way back to New York by driving along the ocean. To get to the coast, it’s a straight shot east. I opened up the Camaro once again, this time using the heads up display on the windshield to show my MPH. Downshifting and going in for the pass was a thrill every time. Having over 400 horses in front of your feet, with the wind rushing into the cabin and music blaring, is a real feeling of freedom. I crave a lot more of it. A toast to summer driving in the Northeast.